Ahhh…fabric. It’s so much fun to walk through the store, find the perfect prints, and make a one of a kind sewing project! 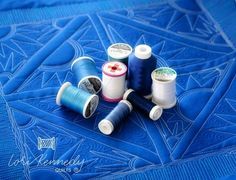 With any sewing project, there are always some scraps left of that gorgeous fabric you picked out, and many quilters save their larger scraps for other projects. However, one thing that always gets thrown out are those ultra tiny scraps. You know, those strands of thread you cut as you thread your needle, the thin trimmings as you cut a block to size, those left over bits from creating applique…all end up in the trash. 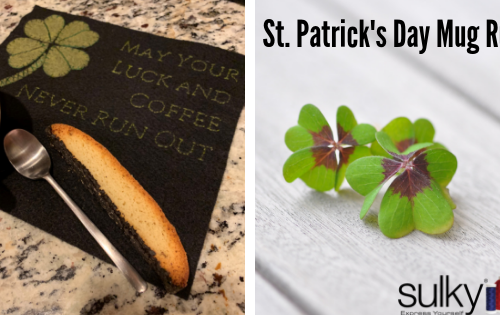 I’m excited to partner with Sulky and share a fun way to use those ultra scrappy pieces to make beautiful cards – or in this case, valentines to celebrate someone special on St. Valentine’s Day! In your sketchbook, draw out a few designs for cards. 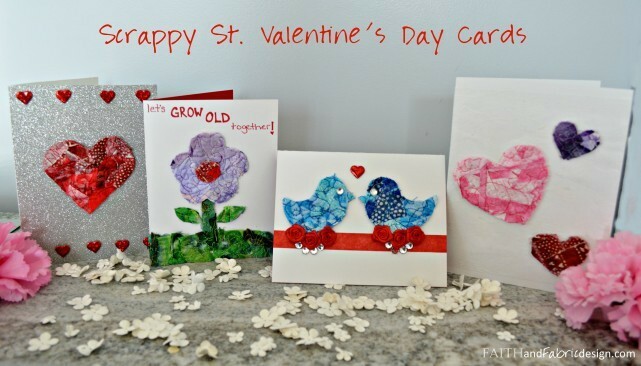 In the example below, I’m planning on making four cards: one with a cut-out red heart, one with a purple flower, pink center, and green stem, one with three heart balloons in purple, pink, and red, and one with two blue birds in love. 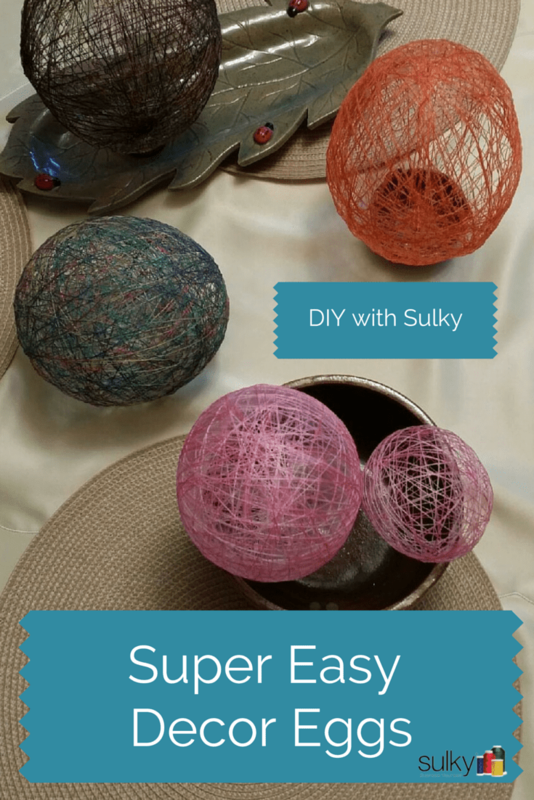 Cut a piece of Sulky Solvy approximately 4″ – 6″ wide, depending on the amount of that color you’ll be needing as determined in step 1. 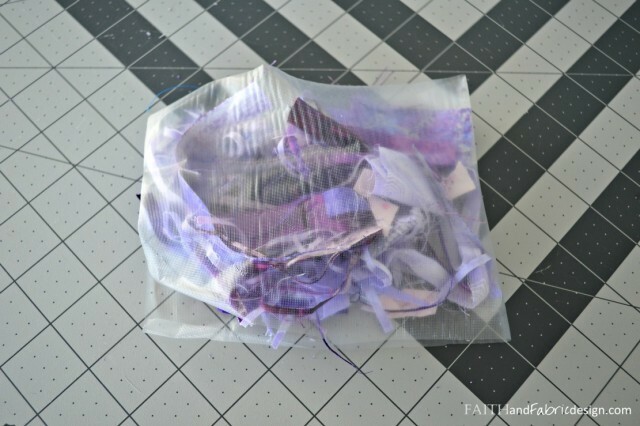 You’ll see I needed more purple than green, so I cut wider strips of Solvy for the purple scraps and a thinner piece for the green scraps. Pick a color to start with. 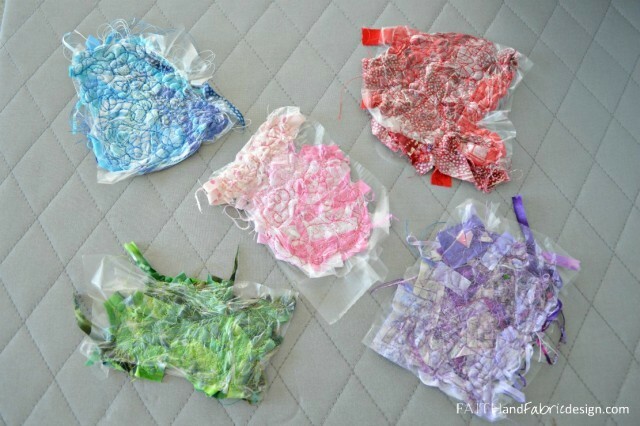 Pile your scraps on one side of the Solvy and fold over, so you have a little pocket with your scraps inside. Rearrange the scraps in your pocket so there are no areas that are too thick or too thin. 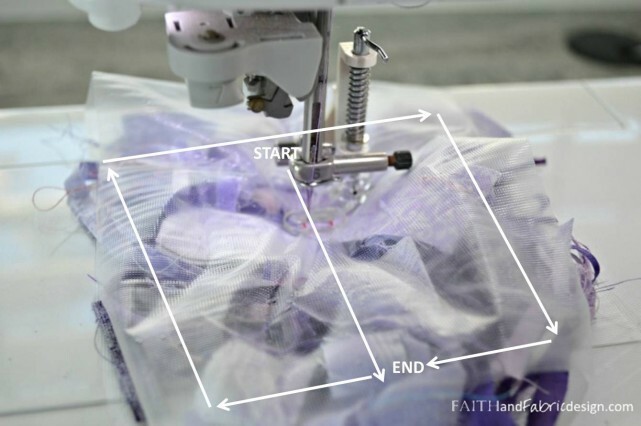 At your machine, replace your presser foot with a free motion quilting foot / darning foot, and change the settings (as appropriate to your machine) to free motion quilt. Lower your feed dogs, and raise the height of your presser foot. 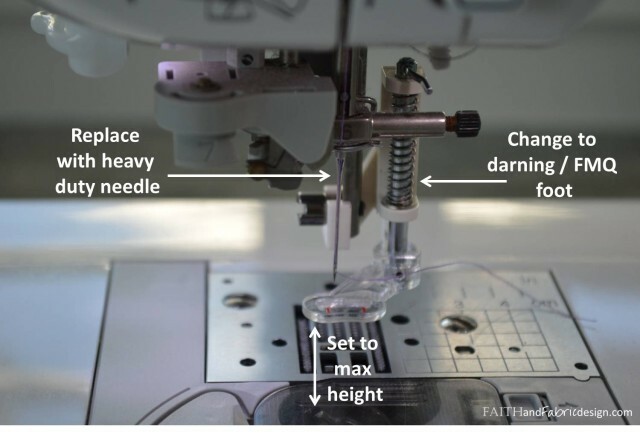 Replace your standard sewing needle with a heavy duty needle. 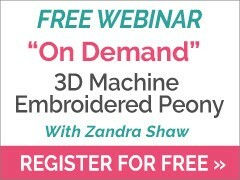 Load a coordinating color thread into your machine. Placing the folded end of your scrappy pocket under the presser foot, stitch forward in a slow, straight line. This helps lock those first pieces in place. 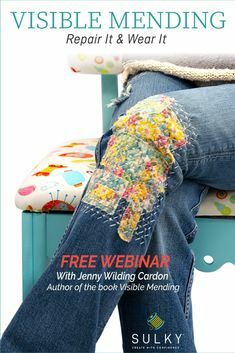 Once you reach the end, turn your scrappy pocket to the left, and stitch to the corner. Continue all the way around the pocket until there is a border on all sides of the pocket. Making micro-stippling, zig-zag, twists, and any other stitch you want, sew the scrappy pieces in place within the pocket. You can’t over-stitch this, but you can under-stitch – so don’t be afraid to really overlap stitches. Ensure there aren’t any spaces between stitches that are greater than 1/4″. 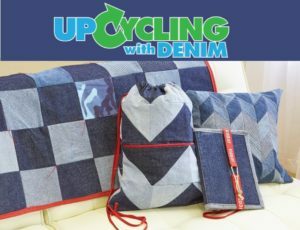 Repeat with any other color pockets that you want to make. Once all pockets are heavily stitched, it’s time to remove the stabilizer. 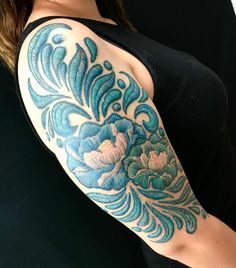 Fill a container with warm water, and – starting with the lightest color – soak the pocket until the stabilizer dissolves. Remove from the water, drain on a towel, and continue until the stabilizer has been dissolved from each of the pockets. To dry the pockets, first press any remaining water out by sandwiching the pockets between two towels and pressing down. Once excess water has been removed, place in a warm sunny location until they dry. Speed up drying time by using a hair-dryer to dry. After the fabric is dry, it’s time to make cards! 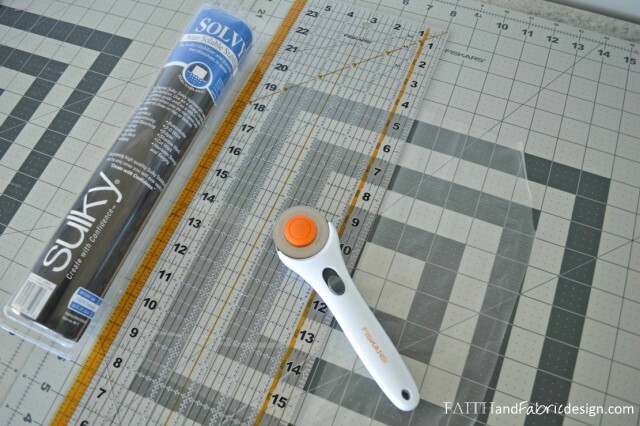 Cut the pockets into desired shapes as determined by your sketches. 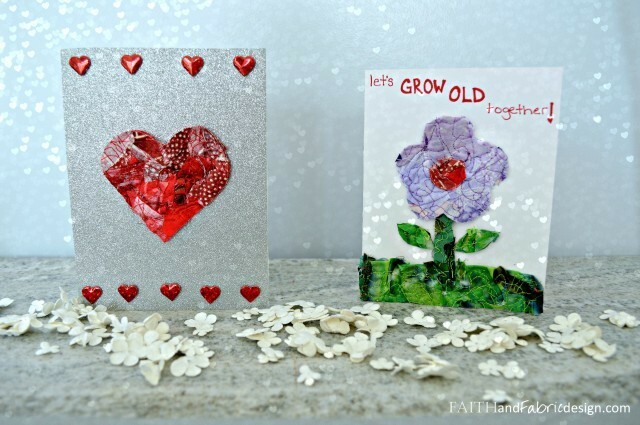 Using a glue-gun, glue the shapes down onto your cards. 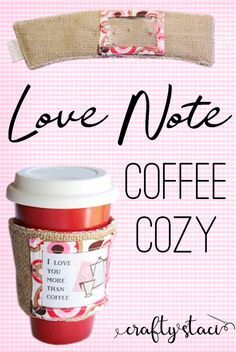 Pass out to your favorite Valentine! 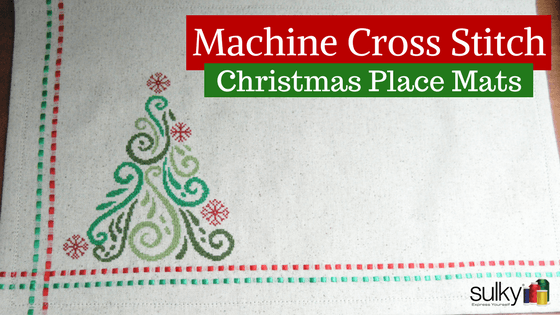 Jen Frost is a Catholic quilter and crafter who evangelizes through fabric. 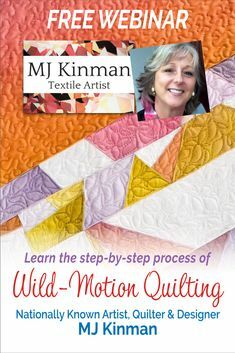 She’s a pattern writter, quilt designer, and book author. When she’s not in front of her sewing machine, she can be found at the beach with her husband and son, toes happily buried in the sand. 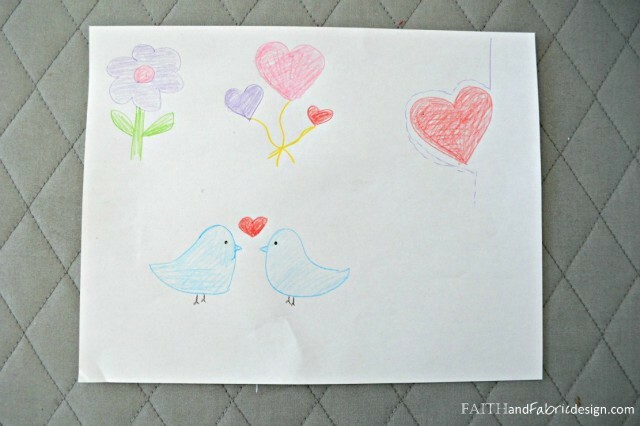 She writes and quilts each week at Faith and Fabric and invites you to join in the fun every Monday at 12pm PST.